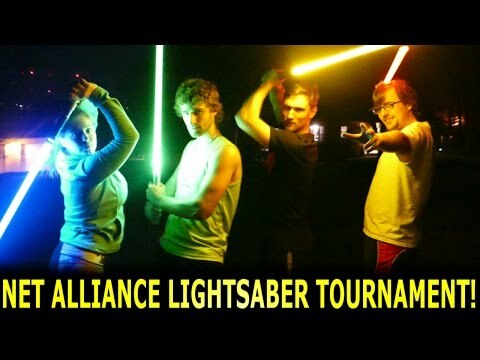 Lightsaber Tournament with the NET Alliance SQUAD! Top 10 Worst Star Wars Characters Ever! What If Darth Trump Deported Everyone? What If Kit Fisto Didn&#39;t Fight Palpatine?